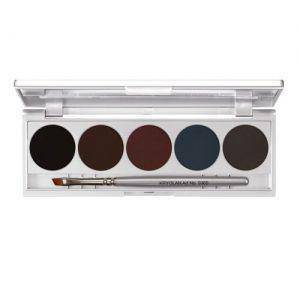 7.5 gr Cake Eye Liner in an elegant palette of five colors that are very intense and persistent . The eyeliner moist Apply using the brush supplied . 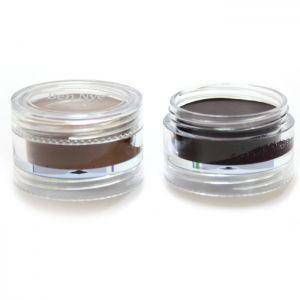 In order to enhance the durability , we recommend Cake Eye Liner Sealer . 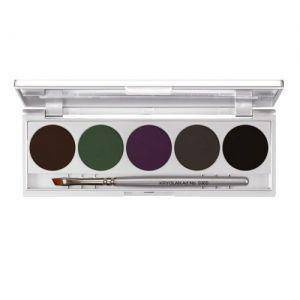 7.5 gr Cake Eye Liner in an elegant palette of five colors . 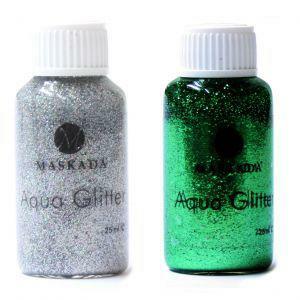 Eyeliner moist Apply using the brush supplied. 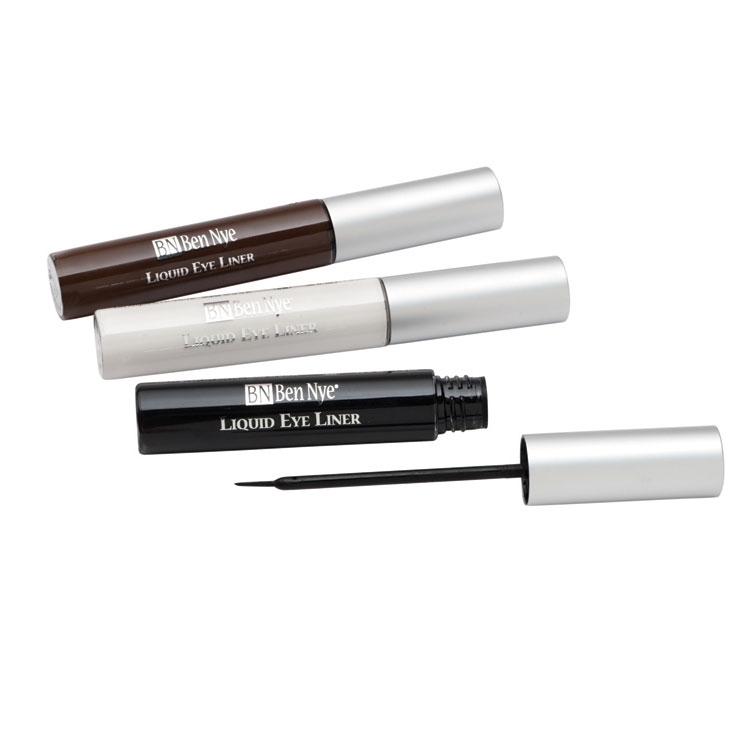 In order to enhance the durability , we recommend Cake Eye Liner Sealer . 6 ml aluminum bottle with applicator brush Mascara for a strong dramatic eye rims . This color-intensive mascara is resistant to moisture . Its creamy base makes for a comfortable fit . 10 gr Eyebrow Powder is a pressed powder for special application on the eyebrows . 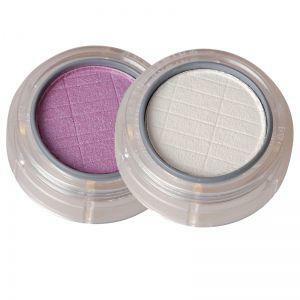 With its new formula , the velvety powder is particularly well suited to provide the ideal shape to the eye area . 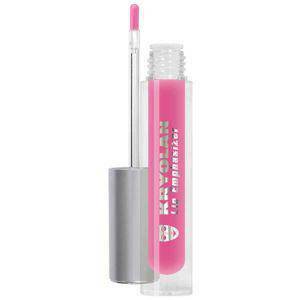 Kryolan - Cake Eyeliner Sealer seals the applied eye liner, enhances the adhesiveness and improved moisture resistance . 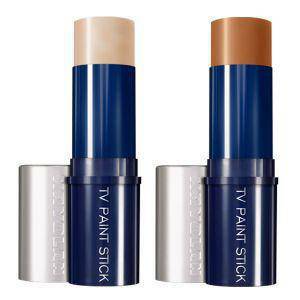 Cake Eye Liner Sealer is an innovative product , which was created especially for professional make-up artist for support for a perfect eye make -up . Ben Nye, Sr. called his eyeliner 60 years ago Lash shadow. 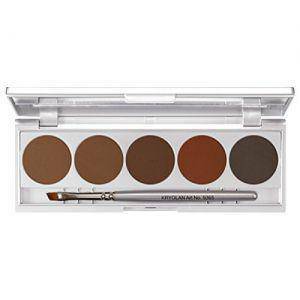 The Today's Eye Definer contains a maximum Pigmentation in a silky, non-greasy texture. 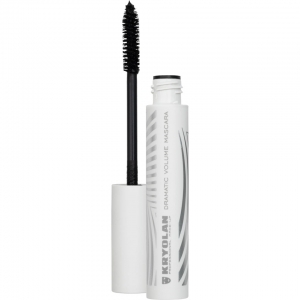 6 ml aluminum bottle with applicator brush Mascara for a strong dramatic eye rims . Its special base sets a colored voluminante sheath around each eyelash and makes them stronger , more powerful and therefore stresses act . 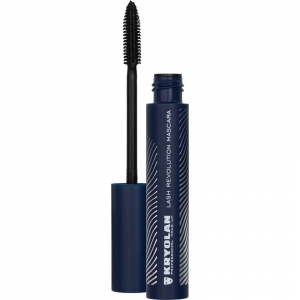 Nevertheless, this mascara feels soft and flexible and prepares a comfortable feel . This Product was added to our catalogue on Sunday 22 April, 2007.